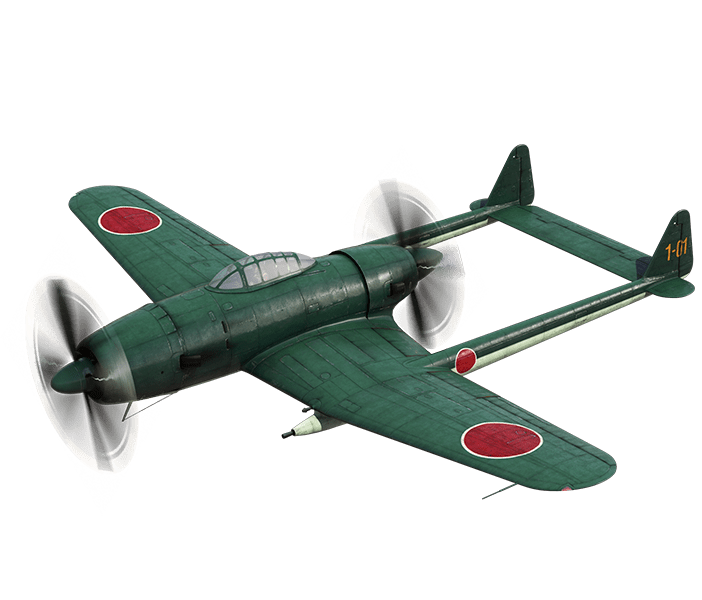 And if you’re looking to add a piece of history to your collection, remember to grab the Tachikawa Ki-94-I from the Premium Shop before it is removed from regular sale and becomes a bonafide rarity! 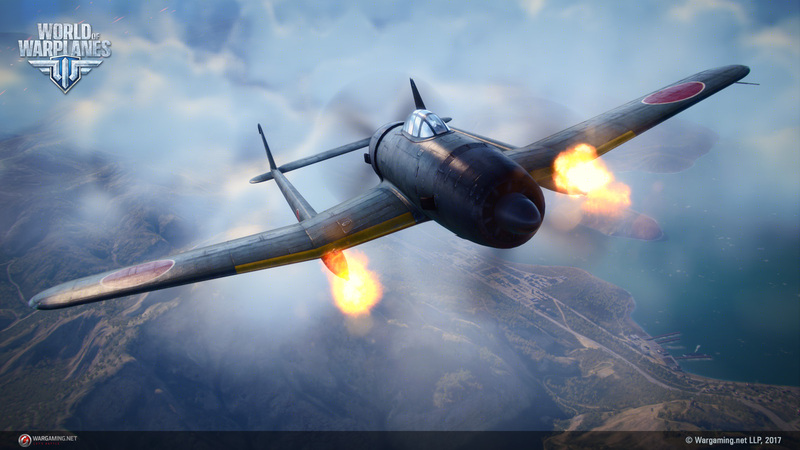 Don’t let this drop off your radar: unleash the long-burning potential of the Tachikawa Ki-94-I as it makes a rare appearance in the Premium Shop, joined by two other samurai in our Best Buy bundle! referring to the “2.0 has made Wp so awesome, I will definitely keep playing this forever” hype, how many of the once happy 2.0 fanpeople are actually still playing? seems like even their euphoria has subsided. tried one last battle friday evening, it was a 1vs1, if you don’t count the bots. gotta ask WG, if it has been worth euthanising the game, with a stable 2-3k people fanbase, just to get 2 months of robbing screaming, premium buying kids out of this. aaaaaand they’re back to zero. Not really. The ‘stable fanbase’, as you call it, was hardly worth their time. In my opinion in this case, doing something is better than doing nothing. The game was dead, period. At least they tried bringing it back to life, and personally, I still think it’s rather decent. The biggest problem is the stain it’s name carries is simply too dark to recover from. Next Entry World of Tanks Supertest: Italians Incoming!